Morphed Ian. 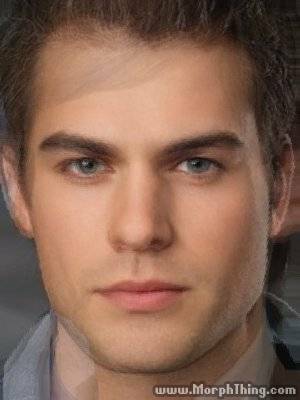 This is a morphed image of Henry Cavill, Ian Somerhalder, Chace Crawford and Paul Wesley. Wallpaper and background images in the The Host club tagged: the host ian image.